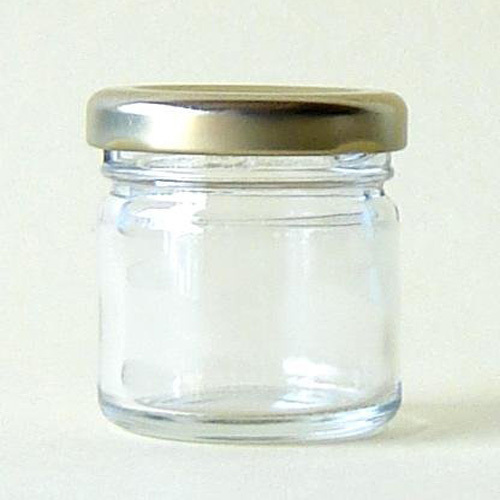 Square glass spice jar with a clip-top lid. 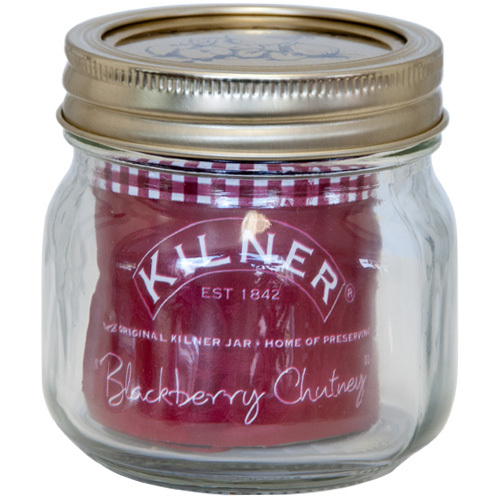 The jar has the Kilner branding embossed on both lid and one side of the jar. 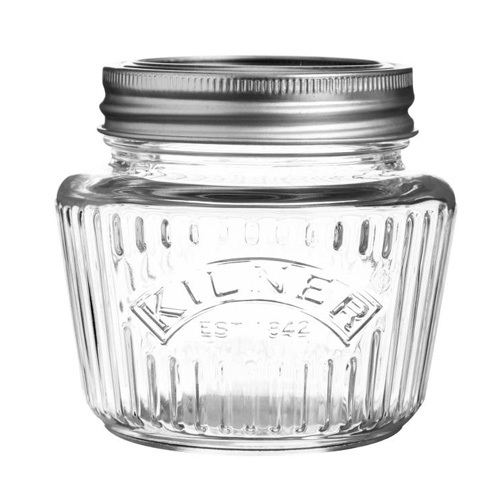 The glass Kilner jar has been helping generations to preserve and store food since 1842. 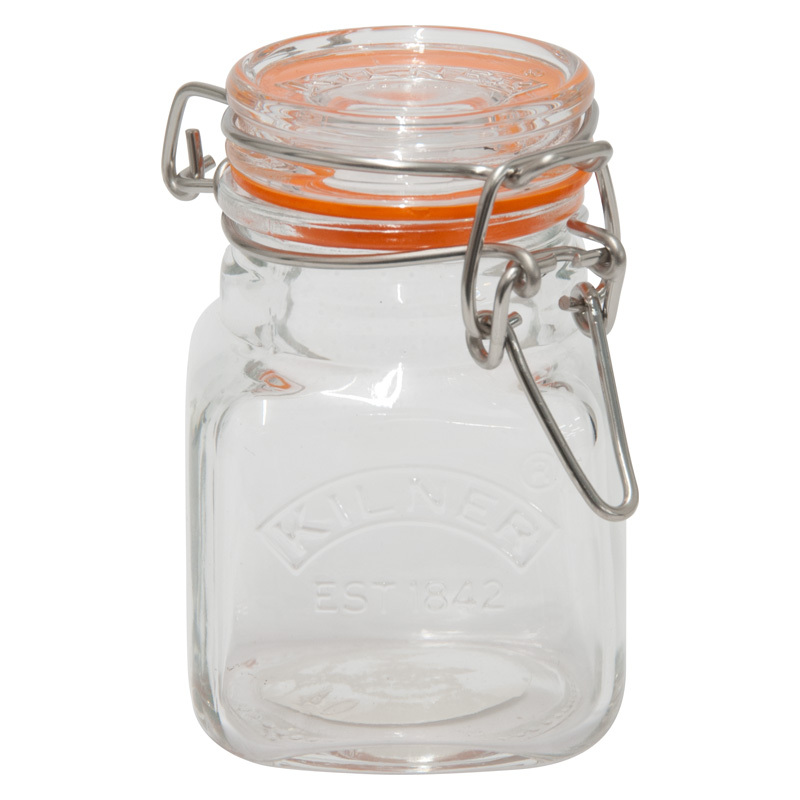 Durable and practical, these jars are ideal for storing dry food stuffs, such as herbs and spices. Always clean jars and seals before use. Wash thoroughly and rinse in clean, warm water. Jars are dishwasher safe. Rubber seals should be removed from jars and hand washed.